PTCRB (PCS Type Certification Review Board) is an organization that has been setup by the network operators to test GSM devices such as mobile phones, modules, M2M devices etc. 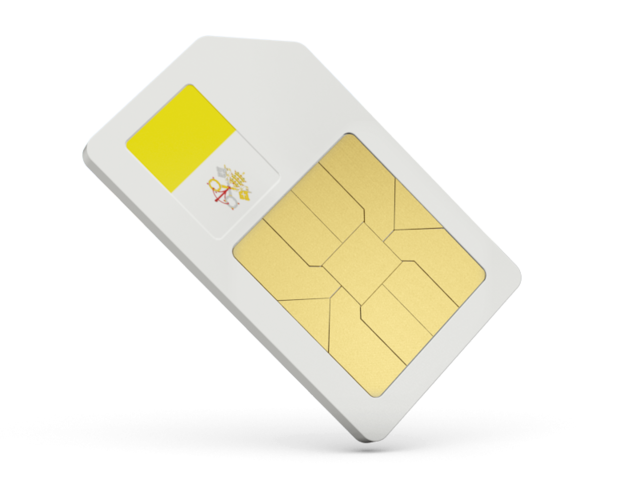 The testing is based on appropriate 3GPP standards and meets the requirements of the GSM operators.PTCRB certification is a requirement for launching cellular devices on the North American GSM carriers such as AT&T, Verizon (for LTE) etc. The date of PTCRB certification gives a good indication of life cycle of the module. A later date would indicate that the module is keeping uptodate with the required PTCRB updates. 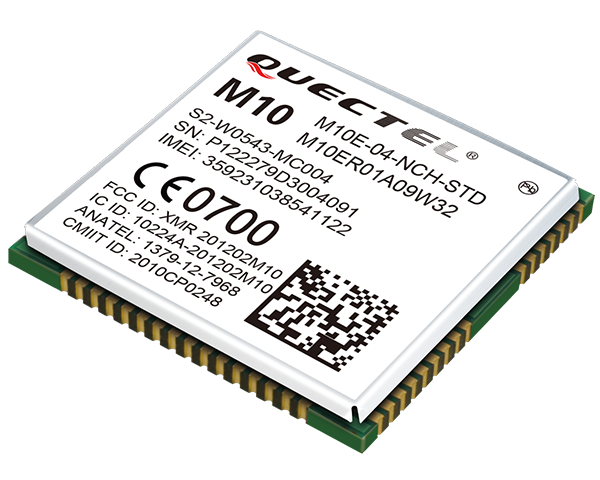 For M2M application developers, it is important to choose a PTCRB-approved module so that their device can receive carrier approval. In addition to the PTCRB certification of the module, the M2M devices should also receive PTCRB certification before it can launched on a carrier network. Devices can leverage certifications of the module, but will be tested for SIM, power and RF interfaces. M2M Application developer should setup an account in the PTCRB website. After an account has been setup, send an email to certification@ctia.org requesting access to the PTCRB certification database. Once the access to the PTCRB certification database is granted, create the PTCRB test request on the PTCRB website. Here information about the device such as model number/name, technologies/bands supported, module information, FCC ID, IMEI etc needs to be provided. Also the lab name where the testing will be performed needs to be included. PTCRB notifies the selected lab who will then gather the hardware samples, documentation and other information to perform the testing. Upon sucessful completion of all tests, the test lab will upload the test report to PTCRB certification database. CTIA, which acts as an administrator of PTCRB will review the test report and notify the developer about the certification decision. The duration for PTCRB testing depends on features supported by the device – number of bands, data-only, data & voice, external or internal antenna etc. An important consideration is whether the device uses a module that has already received PTCRB certification. When the devices uses an already PTCRB-approved module, the PTCRB certification for the device will take 2-3 weeks. It is better to get the cost estimates from PTCRB-approved test labs. 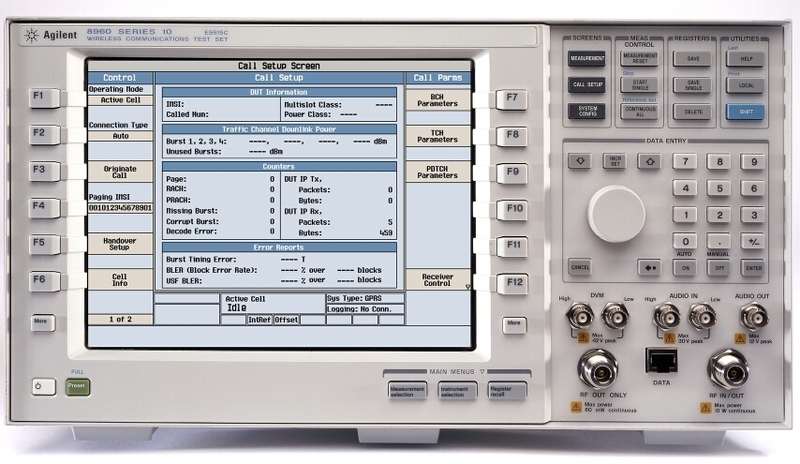 However PTCRB costs for a data-only device that uses an external antenna will cost $16K – $20K. As the complexity of the device increases, the costs goes up. PTCRB costs for a device that supports voice, which has internal antenna and has multiple bands will be $40K – $50K.